With all the activities and events going on each winter in Fernie, it’s sometimes easy to forget that summer in Fernie is just as amazing. The vibe in Fernie during the summer is totally relaxed. You might think that after a winter here you couldn’t get much more laid back – you’d be wrong. Winter is Fernie’s high season, the time when locals are busy running their businesses, serving customers and generally going a bit crazy with all the tourists coming through town. Summer is another story. In summer, the restaurants and bars are less crowded, the prices are better for accommodations, and the livin’ is easy. 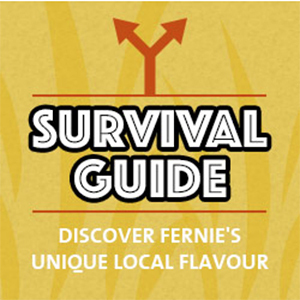 This is a great time to really get to know Fernie and the people who live here. And of course, the action doesn’t get any better. Whether you bike, hike, walk, boat, golf, or fish, it’s all here. 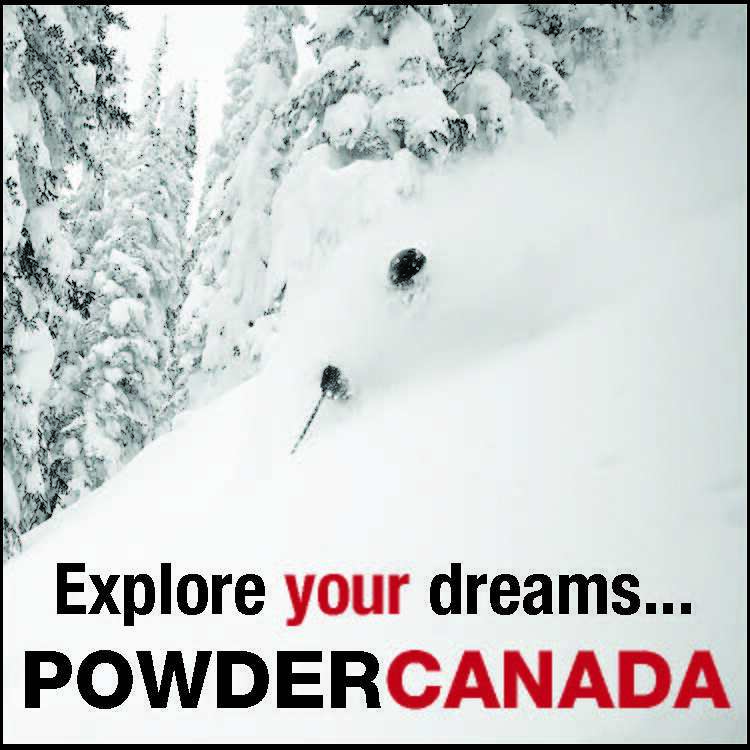 Just remember when you’re blasting down your favourite run at the ski hill, that in summer, the mountain is littered with bikers charging down those same runs, hitting jumps and drops, and generally getting as manic as everyone does on snow. 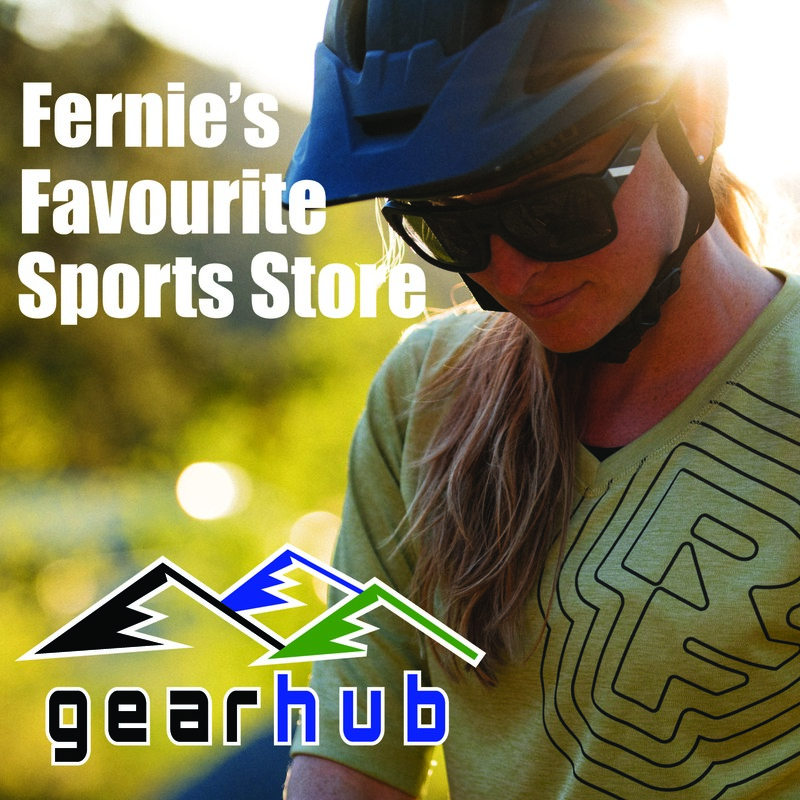 And the mountain biking does not end there – Fernie’s network of trails to the south, west, east and north mean you can almost ride a different trail every day of the summer months, whether it’s cross-country or downhill. Anyone into backpacking and hiking should definitely put Fernie and the Elk Valley on the list as a must-do. Still largely undiscovered, you’re not likely to run into the hordes of people more common in areas like Banff and Whistler – it’s just you, your friends, and thousands of kilometres of backcountry (and closer to home) trails in the area. There are dozens, if not hundreds, of easily accessed trails near town. Kayaking and paddling are major activities in Fernie throughout the summer – prime high water time is June, but the river is stunning all summer long. The Elk River is an amazing route and ends with a fantastic canyon that is legendary in these parts. The Wigwam and Bull Rivers are also popular with kayakers. Fly fishing is one of the fastest growing activities in the area – the Elk River is teeming with cuthroat and bull trout. Other nearby rivers are awesome for walk ‘n wade tours. You can choose to take a guided tour or just purchase a fishing license from local operators. Of course, what would a mountain setting be without an amazing golf course. 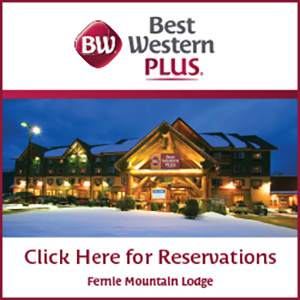 The Fernie Golf and Country Club is a championship 18 hole course complete with stunning mountain views, open from May through September yearly. And the area is littered with other top-tier courses – Kimberly and Invermere, just a day trip away, keep golfers going all summer long. 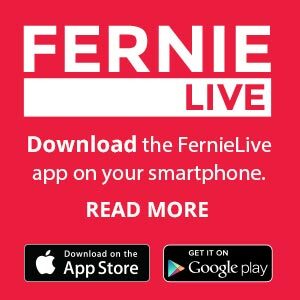 Summer in Fernie means great events. The TransRockies, the World’s toughest mountain bike race, as well as other community events like the Canada Day celebrations, and the Wapiti Music Festival. There’s usually something going on every other weekend to keep visitors and locals entertained. Summer is Fernie’s construction season – if you have building or construction skills work is very easy to find. Having time to play might be the challenge however with daylight lasting until 10PM most locals have time for everything!